In KISSsys, plain bearings can now be taken into account using a new template element provided for this purpose. This template element can be defined as both an individual element and as a connecting plain bearing. Thus, a communication of the relevant values between the shaft calculation and the plain hydrodynamic bearing calculation can be generated via KISSsys. 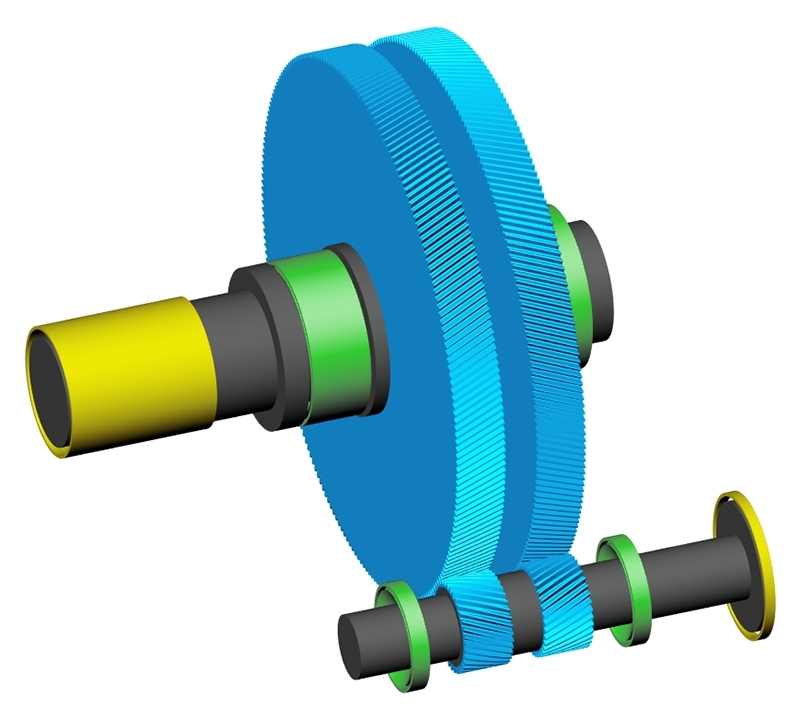 If you would like to learn more about this system extension for KISSsoft, please visit our three-part, English-language training course Modeling of gearboxes, sytem calculations, planetary stage gearboxes from September 18 to 21, 2018, in Bubikon, Switzerland. For basic information on KISSsys, please consult our flyer.